Dass ich Regenbögen mag ist ja nun wirklich kein Geheimnis. Und mit den neuen Chevron-Stempeln von CAS-ual Fridays gefällt mir der Regenbogen total gut. Eine Karte ohne Text - wie verrückt! 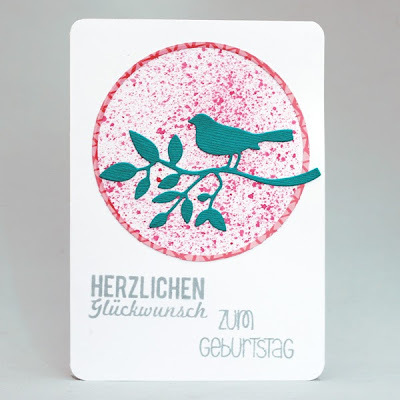 Ich wollte so gern die neuen Lawn Fawn Sachen ausprobieren (Into the Woods Stempel und 6x6 Paper Pad) Farblich eher ungewöhnlich für mich. empfinde ich jedenfalls so. Fun cards! Love the rainbow colored card with the pop of black! Thanks for playing at Inspired By! I love each one of your cards you have here..... You did a great job with the photo inspiration!!! Love the layout! Thanks for linking this up with us over at Seize the Birthday!!! Pretty card. 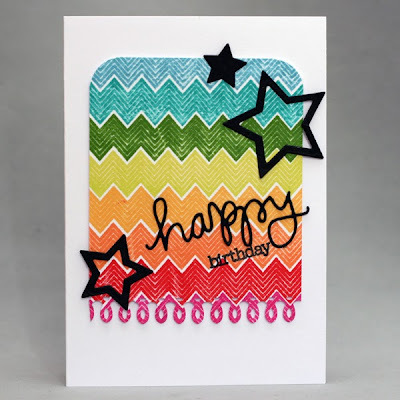 I love the rainbow colors of your birthday card. Great take on the inspiration photo. Thanks for sharing it with us at Seize the Birthday. that wee little fox is ADORABLE, Christine! 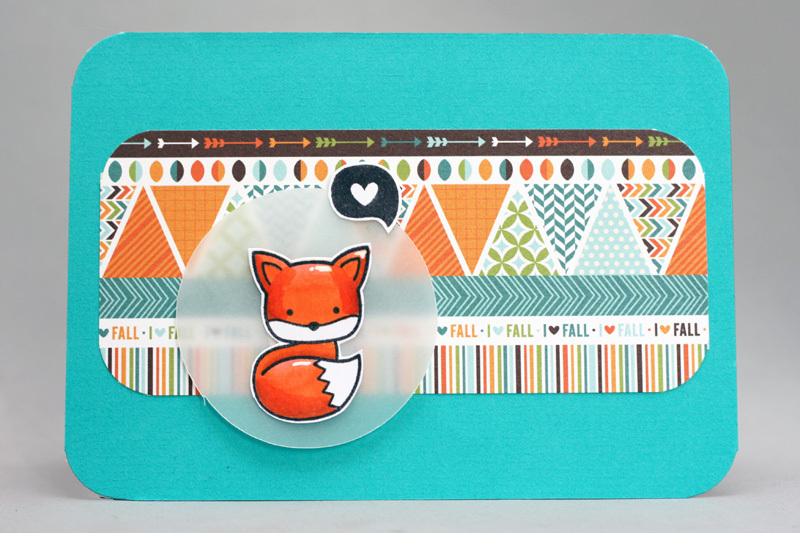 All the cards are adorable...that little fox is SWEET! Your rainbow card is cute, too! The CQC card is so light & feminine with your little bird...very unique! 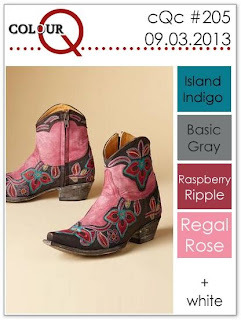 Thanks for playing with the CQC colors this week! 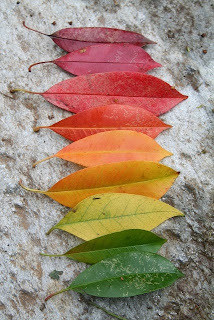 These are all wonderful! So happy you could join us at the ColourQ! 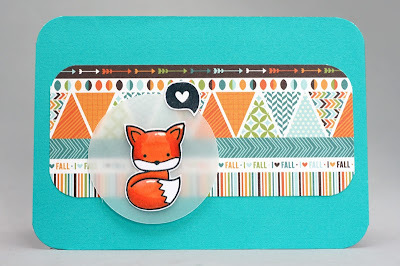 LOVE, LOVE your Lawn Fawn foxy!!! WOW! You've been busy! Your LF card is absolutely ADORABLE!!! Love the others too (-: Thanks for playing with us at Lawnscaping! I love all the projects you made! Each on is equally as awesome! Amazing job! Great cards!!! I especially love that little fox...so cute. 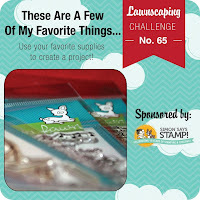 Thanks for playing along with the Animal Antics Challenge over at the Simon Says Stamp Wednesday Challenge Blog this week! So darling! I love your foxy card. Thanks so much for playing with us at Lawnscaping! Beautiful work. Thanks for joining us this week at the Colour Q.
Wow, what a pretty card, Christine, love the splattered background! So happy you played with us at the colourQ.